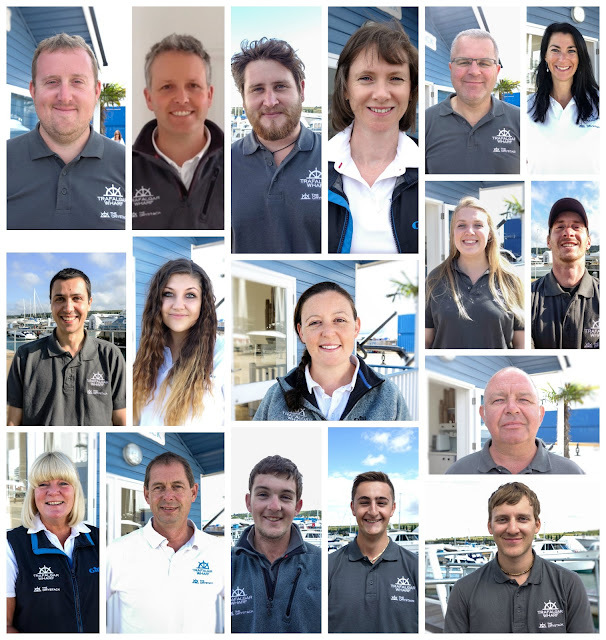 We have now brought together the Boatyard and The Drystack teams to ensure that we give all of our customers the very best service. We have also taken on a few more members of staff. Click here to find out about ‘the newbies’, I’m sure they’ll be saying hello to you soon.